SAN FRANCISCO –– June 21, 2018 — In-Q-Tel, Inc. (IQT) and Silicon Valley Bank (SVB), the bank of the world’s most innovative companies and their investors, today announced Focal Systems as the winner of their “AI Computing at the Edge” pitch event. 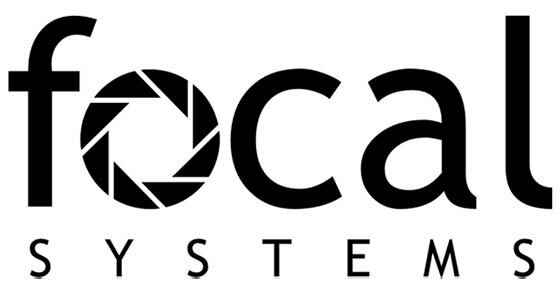 Focal Systems, a smart shopping cart technology provider, was one of 12 artificial intelligence (AI) startups that presented to a panel of judges. Presented by CEO Francois Chaubard, Focal Systems builds deep learning computer vision solutions to automate grocery, hardware, and convenience retail. The company deploys small, inexpensive cameras that run deep learning algorithms to identify and track up to 200,000 different types of products with very high accuracy. This annual event offers startups the opportunity to pitch their technology to intelligence community representatives, as well as investors and leading companies and organizations. Twelve startups were selected from more than 70 submissions to present their businesses to a panel of government and Fortune 500 executives including GM, Cisco, Boeing, IBM, Lockheed Martin, and more. The companies selected to participate in the event included Algolux, Bragi, Focal Systems, Matroid, Mythic, NGD Systems, Pilot AI, Rafay Systems, Resin.io, SWIM.ai, Volterra, and Syntiant.